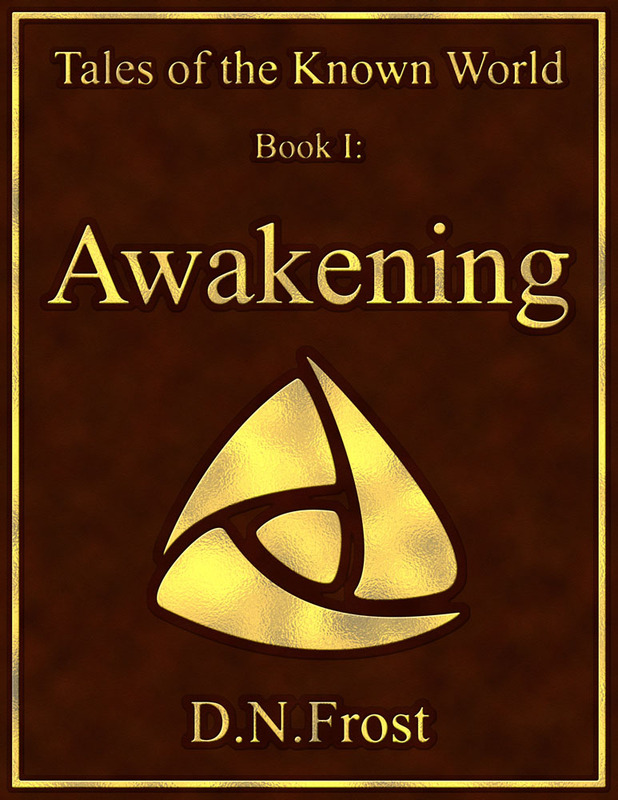 This post is part of a series to augment the Guest Resources available for free download. 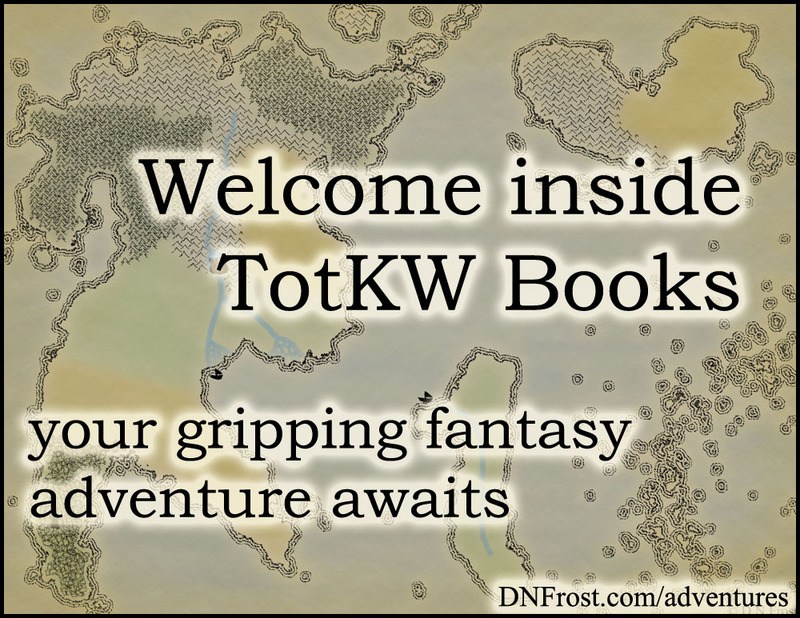 Find more mapping resources in my Worldbuilding Directory. I first encountered Butch Curry's YouTube tutorials when working on an online role-playing game with a few friends of mine. I had no deftness in Photoshop then, so a more skilled friend searched for some tutorials on how to make digital fantasy maps. She discovered this wonderful series of video podcasts titled Fantasy Cartography with Adobe Photoshop. I watched a few tutorials to learn what sort of map was possible, and my friend started making the maps for our game. Much later, when I started revamping the first manuscript for my Tales of the Known World saga, I recalled those tutorials and the pretty maps my friend created. I grabbed a notebook and set to work taking notes on the tutorials, everything from specific commands and settings to Butch's broader ideas about cartography theory. In his video podcast, Butch demonstrates step-by-step how to pull up different filters, create certain layer types, and execute a variety of useful commands in Photoshop. He also introduces a helpful Photoshop philosophy. Butch focuses on using flexible tools that maintain independence from other design elements. This allows future changes without a great amount of effort. 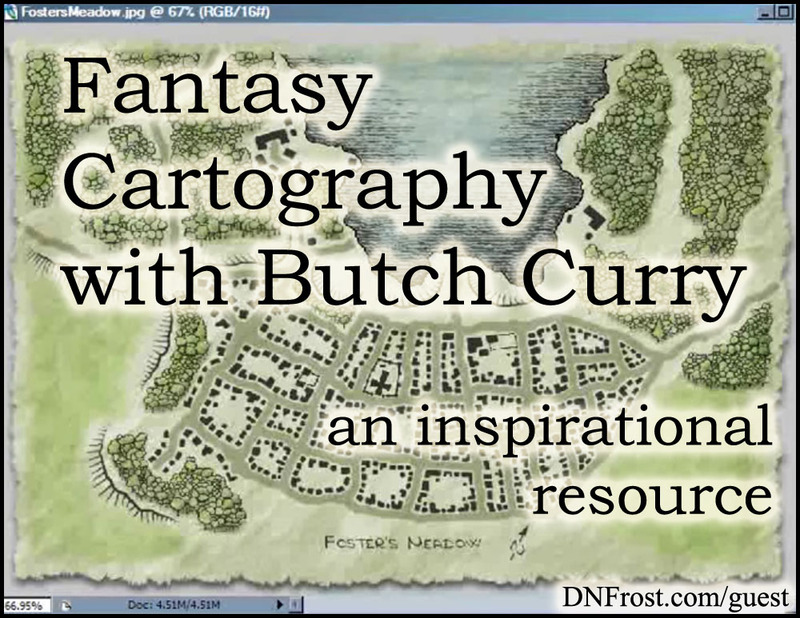 Whether you're new to Photoshop or just new to digital cartography, Butch Curry's Fantasy Cartography with Adobe Photoshop is a valuable resource I am proud to recommend. Fantasy Cartography with Adobe Photoshop here. And be sure to subscribe to Butch's awesome channel, if you haven't already! That's it for this post! Check out the latest guest-inspired content for more.